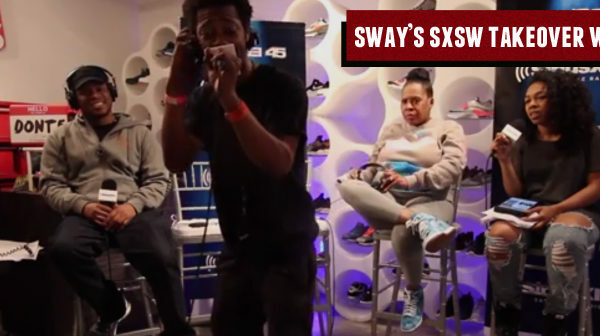 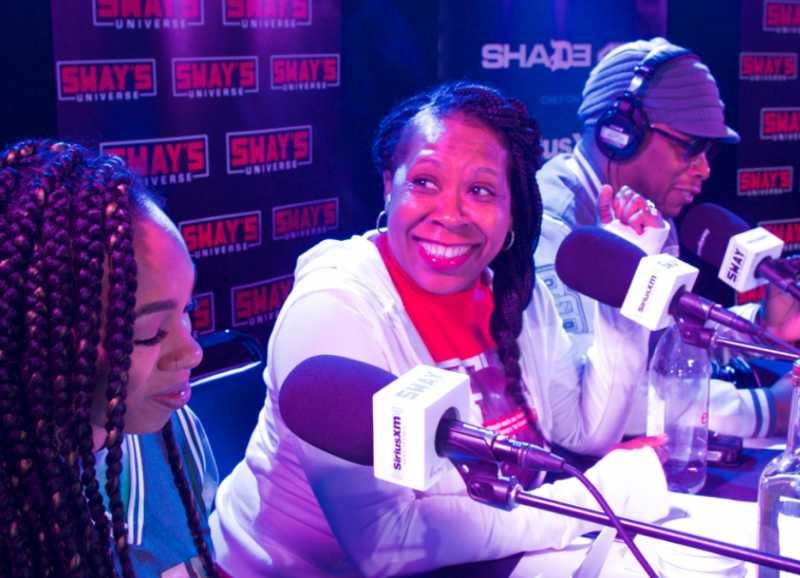 Straight out of Augusta, Georgia, TK-N-Ca$h came through Nice Kicks for Sway In The Morning Live from SXSW. 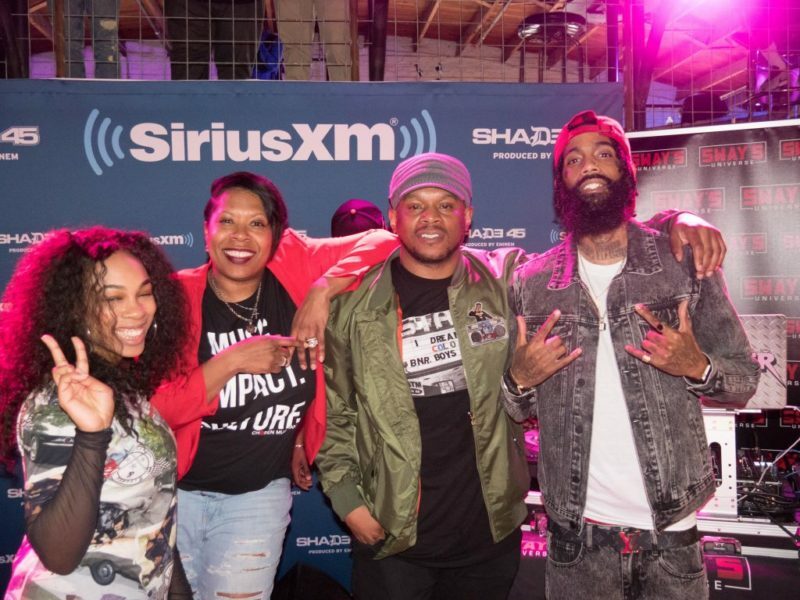 Being signed by Ludacris’ Disturbing The Peace label at an early age we hear all the lessons TK-N-Ca$h learned from being signed and the deal eventually falling out. 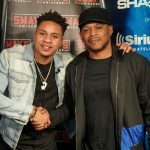 With a mutual agreement and no hard feelings, he hear how these talented artists were able to manage their money after the DTP deal. 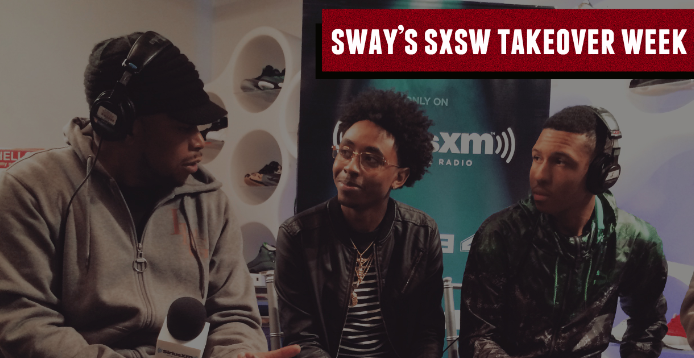 Writing tracks for Meek Mill, Kevin Gates and Trey Songz, TK-N-Ca$h speak on going to school during their early career and what they did on the side while they weren’t recording music of their own. 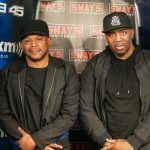 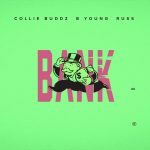 Now signed with Columbia Records the TK-N-Ca$h boys have a new project, “No Handouts” featuring the likes of Peewee Longway, Young Scooter and Bankroll Fresh. 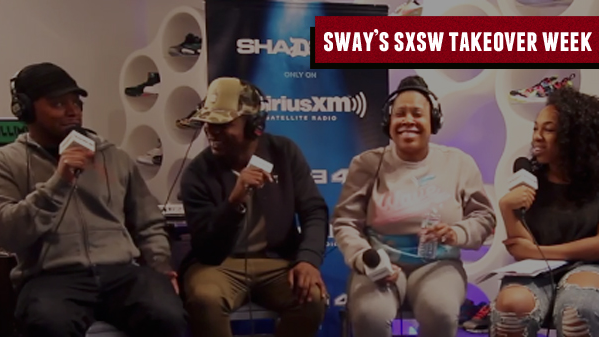 Check out the full interview below and let us know what you think of these young emcees.